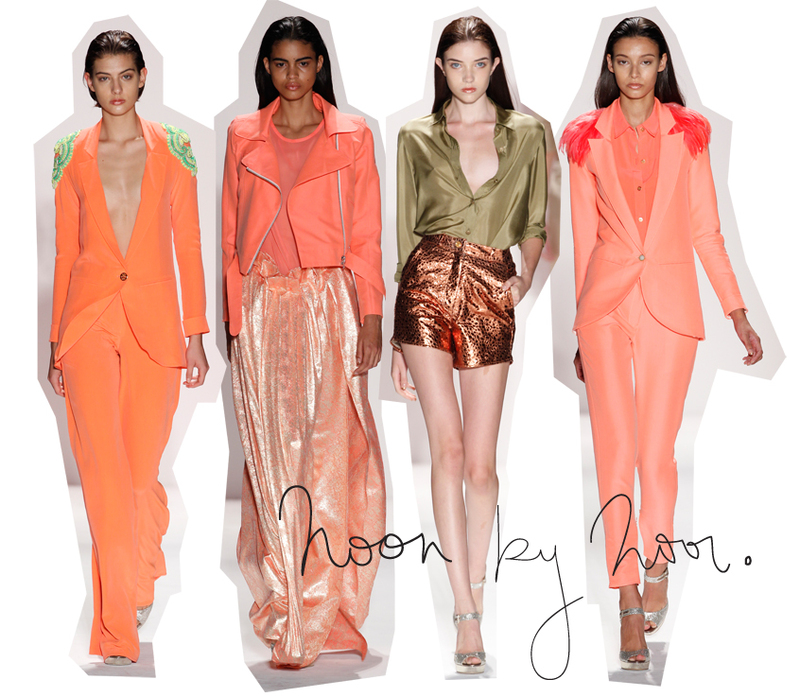 I KNOW WHAT YOU WORE LAST SEASON: NEW LOVE: NOON BY NOOR. Lovely color!! And I love the turquoise details on the first suit.